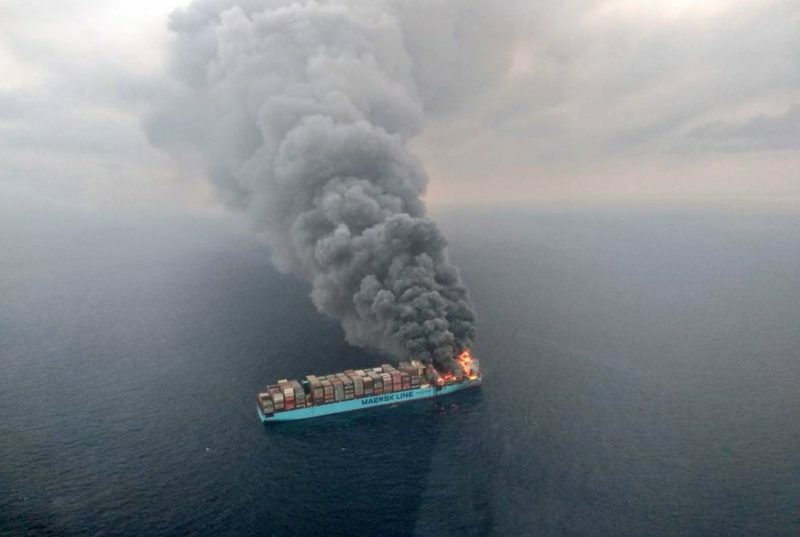 Maersk Line is set to begin physically inspecting container contents as part of its efforts to stem the increasing numbers of fires that break out inside boxes during transit, as well as boxes in which cargo moves or is damaged due to not being lashed correctly. 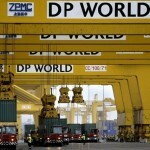 Initially, the project will focus on shipments into and out of the US, it said. “We have recently implemented a Physical Container Inspection Pilot within North America. We are currently performing inspections for import and export cargo into the ports of Newark Berth 88, Houston Bayport, Miami Pomtoc and New Orleans Ceres terminals,” it explained. The checks will be undertaken by the National Cargo Bureau and initially paid for by Maersk, and the containers will be selected at random. “We will endeavour to have the inspections completed as quickly as possible to reduce the delay in the intended transport of the container, however if a container is discovered to be inadequately stuffed, lashed, and secured, or found to contain mismatching cargo compared to the given declaration, it may be necessary to take corrective actions for onward transportation. 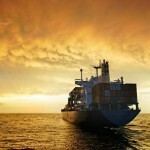 “Such corrective actions may involve reworking the container to ensure it is compliant with given regulations. “The cost for such reworking actions to resume transport of the container will be charged to the Shipper/Consignee (depending on direction of the container). “Since the inspections are being performed in the United States, a container that has already made sea transit may be selected for inspection,” it said in a statement. 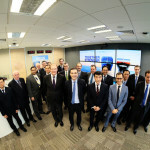 Maersk explained that the aim of the exercise is to collect data to develop “procedures that better ensure the accuracy of cargo descriptions provided to Maersk”, as well as improve the use of the IMO’s Code of Practice for Packing of Cargo Transport Units (CTU Code), which is a guide for loading cargo in containers, but not yet mandatory. 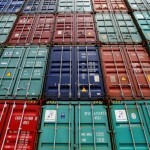 “By performing these container inspections, we hope to remove some of the risk from mis-declared or incorrectly stuffed containers for all parties involved in handling and transporting cargo, as well as work towards an overall industry improvement of safety and reliability in the containerised maritime supply chain,” it added. The Maersk initiative comes as global shipping insurer the TT Club has launched its #Fit4Freight campaign in conjunction with the Global Shippers Forum, the World Shipping Council and ICHCA. “TT Club statistics indicate that as much as 66% of incidents related to cargo damage in the intermodal supply chain can be attributed in part to poor practice in the overall packing process, including not just load distribution and cargo securing, but also the workflow from classification and documentation through to declaration and effective data transfer,” the club’s risk management director Peregrine Storrs-Fox noted in a commentary today. “Critically, many low level incidents could be avoided by adherence to the principles set out in the Code and similarly positively impact the occurrence of major maritime casualties, such as MSC Flaminia. “The overall economic cost to the industry is estimated to amount to billions of dollars each year. Furthermore, the human cost is substantial, with deaths and injuries regularly reported,” he added. 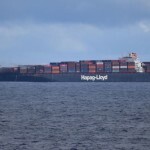 The fact that Hapag-Lloyd’s fire-stricken Yantian Express is still at sea and remains to be brought under command makes the issue as pertinent as ever. According to AIS data provided by vesselsvalue.com, the vessel remains in the middle of the North Atlantic and is attended by ocean-going tugs. A customer advisory from THE Alliance partner ONE said that although the fire has “been largely contained and brought under control”, but it is still “not possible to make a precise estimate of any damage to Yantian Express or its cargo”.